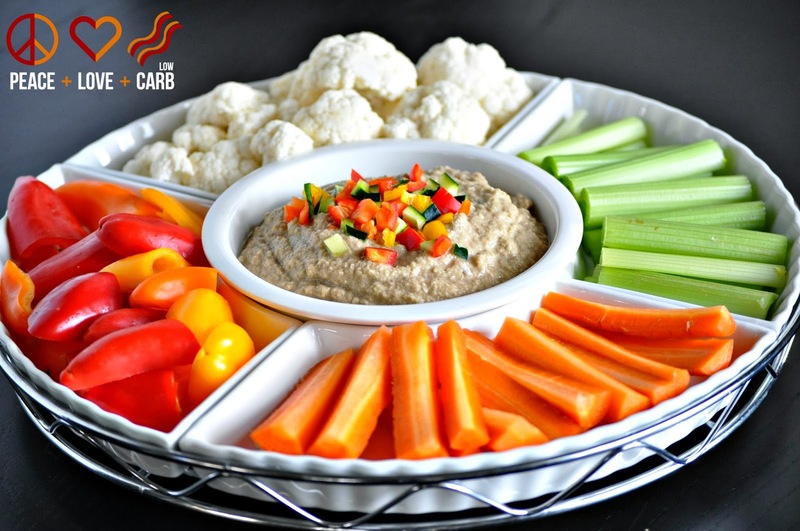 This recipe is inspired by an appetizer I had at the Maui Brewing Company while on vacation. I was intrigued by the idea of balsamic with hummus as it seemed like an odd combination. One bite and I was hooked. I knew I had to come home and try and recreate it in a low carb, paleo version. 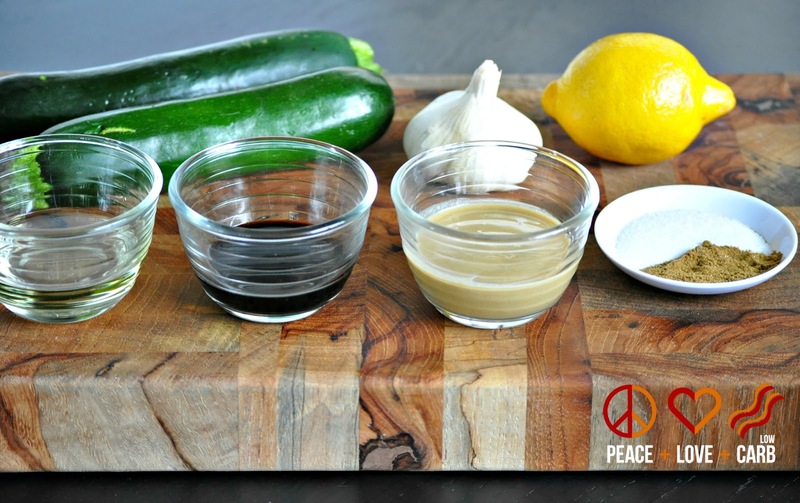 In a food processor, combine zucchini, balsamic vinegar, lemon juice, tahini, garlic, olive oil, cumin and sea salt. Pulse until smooth and creamy. 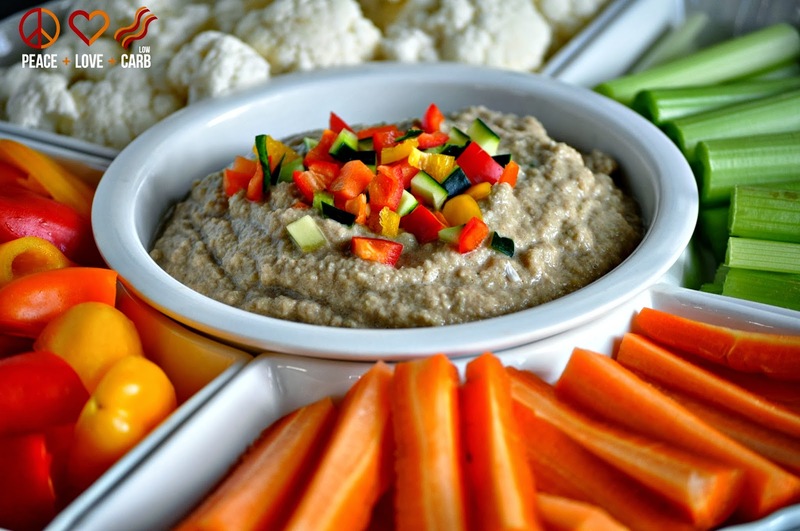 I knew I couldn’t be the only one who had discovered the delight that is zucchini hummus. Thanks for sharing your recipe; I’ll have to give it a try, and share mine soon!